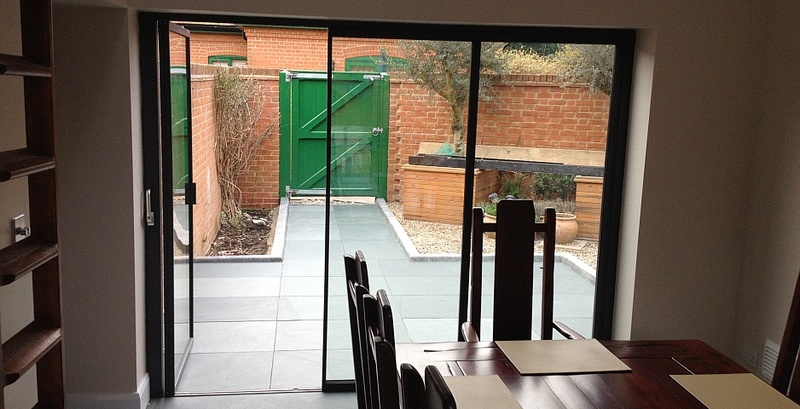 General information: there are three main sources when it comes to installing bifolding doors – specialist installers, general builders and do-it-yourself. The latter applies to one-size-fits-all units or kits from DIY stores and the amount of time and effort involved depends on the quality of the delivered product and the experience of the DIYer. 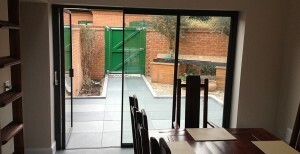 General builders vary and so will the quality and style of door they are fitting. 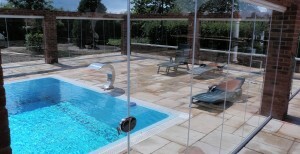 SunSeeker bifolding doors are made to measure and installed only by our trained, professional technicians. 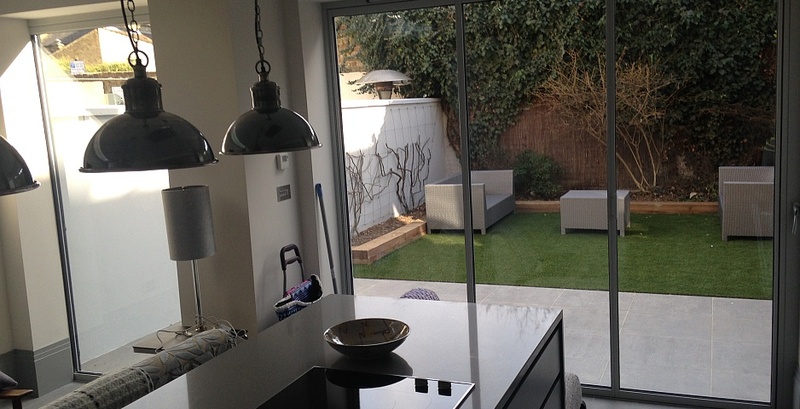 When you order your bifolds or slide-and-turn UltraSlim doors from SunSeeker Doors, we will usually perform a site survey and measure the exact aperture for the installation before manufacturing for a perfect fit. Door frames are fitted around the double-glazed units (which are made to order) and the frame, cill and all elements of the bifolding door set are tested to fit together precisely before being delivered to the installation site. To maximise efficiency, some pre-installation preparation from the customer can be very useful. For their safely, please keep children and pets away from the installation while it’s ongoing. Before the installation team leaves, they will demonstrate how to open and close the doors and, if you have chosen optional integral blinds, how to operate them; you can open and close the slats or fully open and close the blinds by the magnetic pulley system. If you have any questions, ask our experienced installers who will usually know the answers. The glass needs cleaning in exactly the same way as other glass doors and windows. 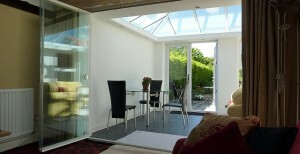 UltraSlim slide & turn patio doors have the “Wow!” factor and are the ultimate home improvement.